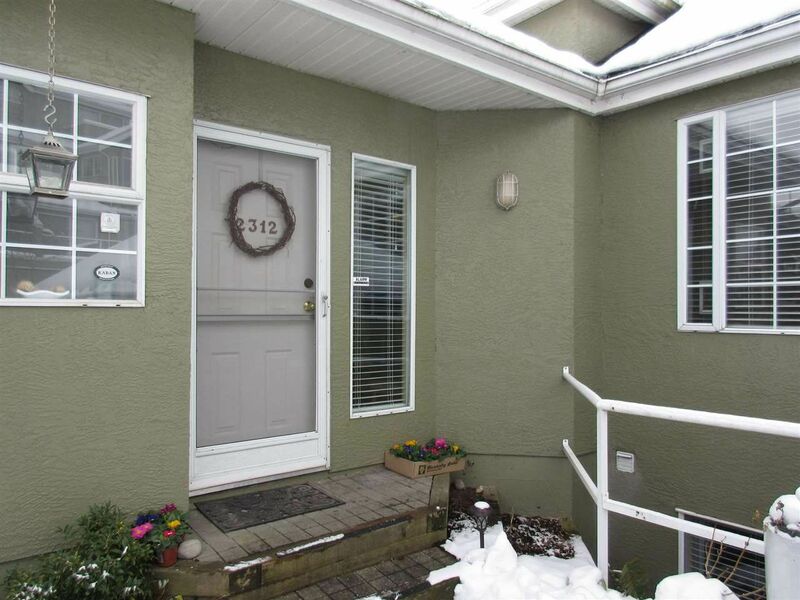 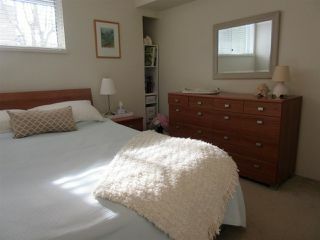 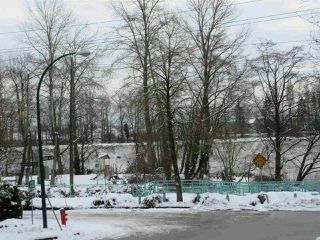 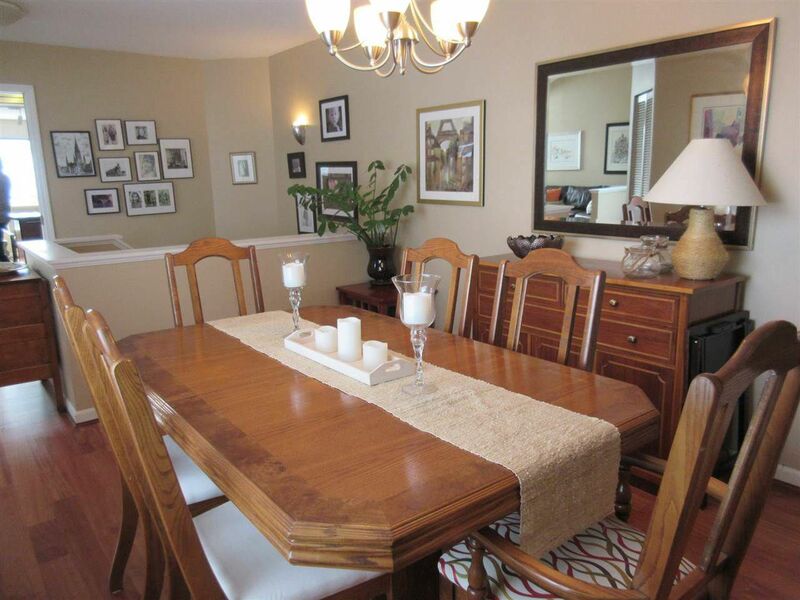 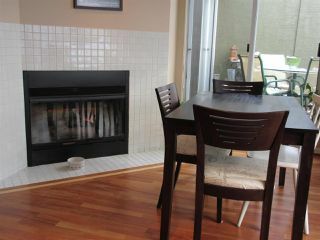 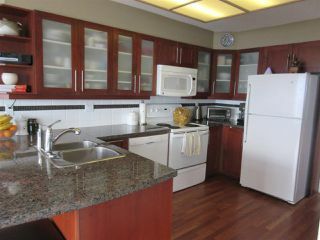 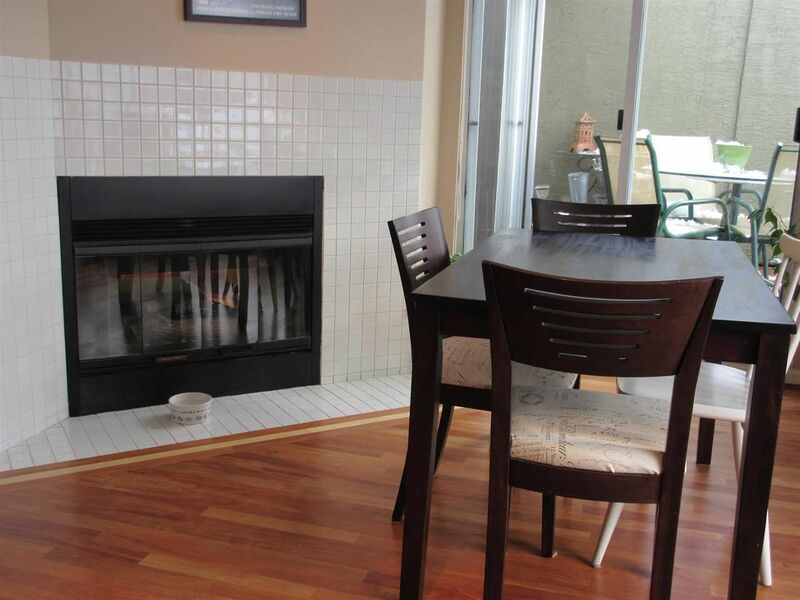 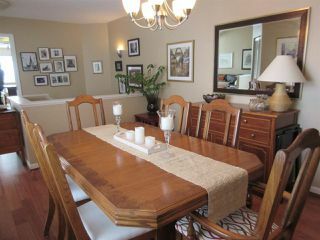 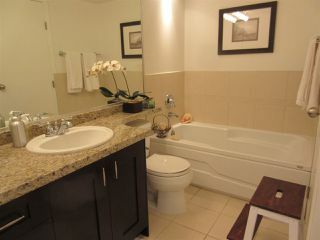 Rarely available bright & spacious 2 level 3 bdrm, 2.5 bath townhome in prime Fraserlands location. 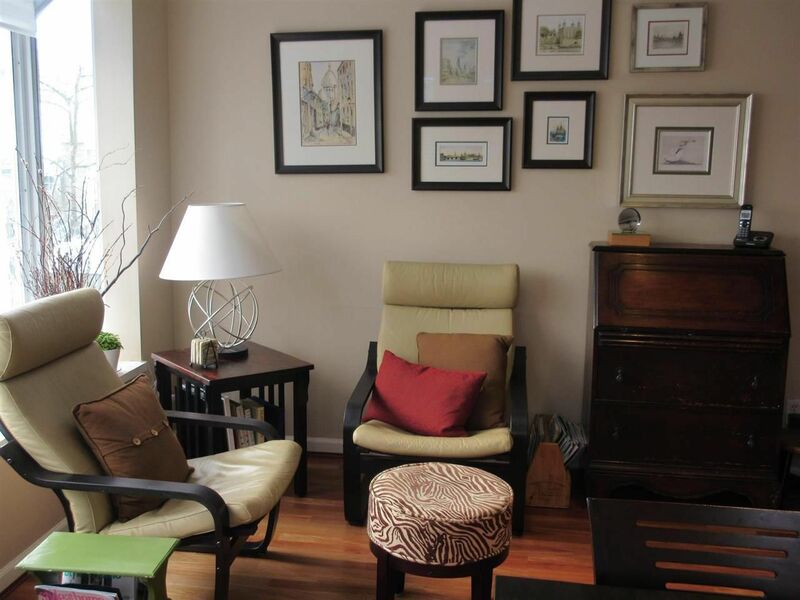 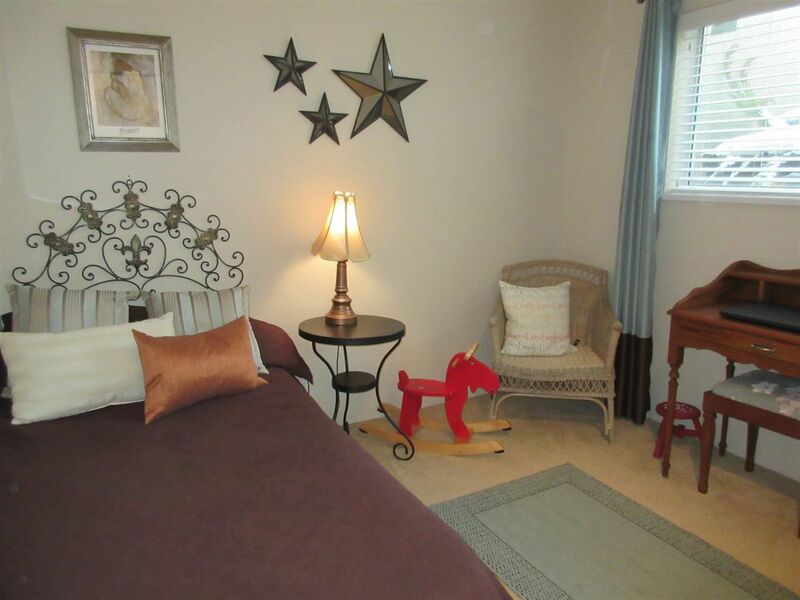 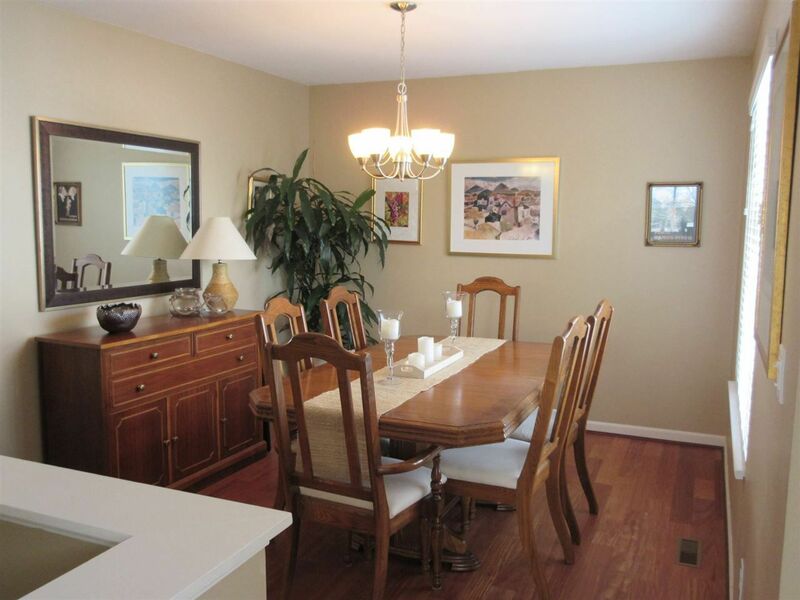 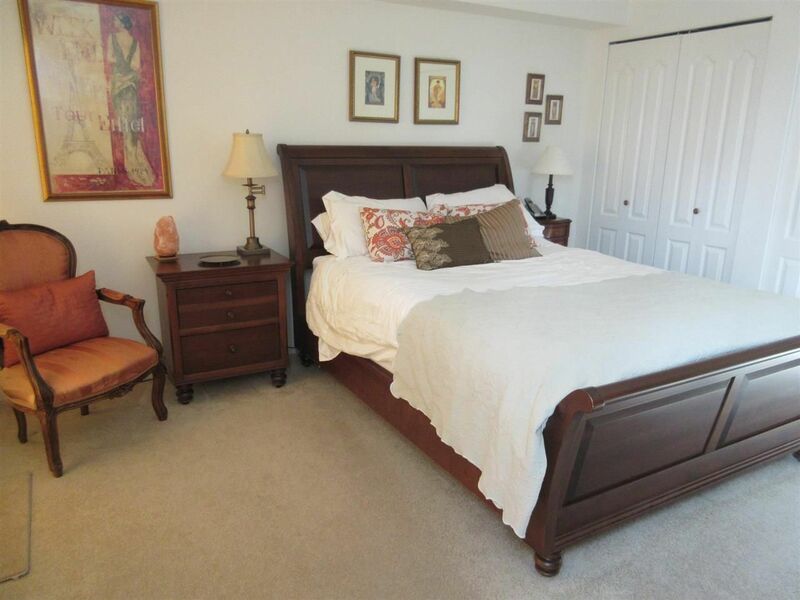 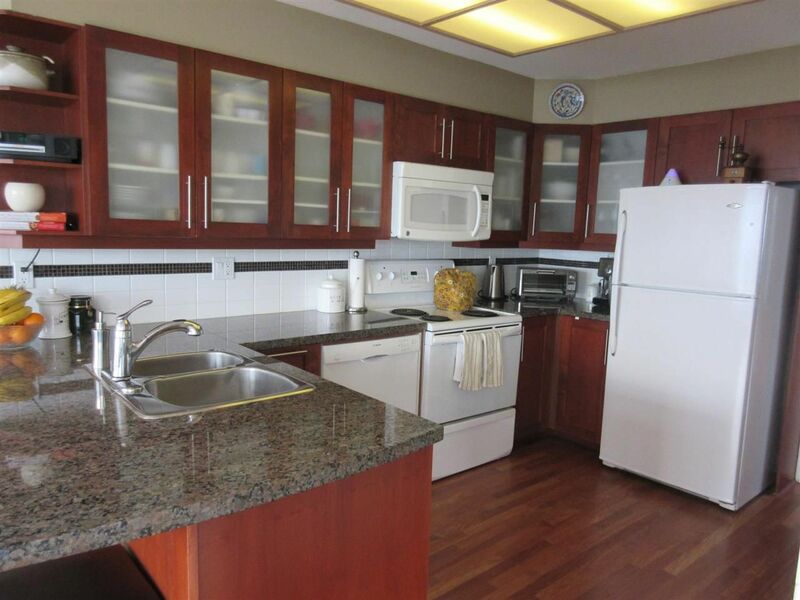 This home exudes warmth with tasteful and extensive renovations and meticulous care. 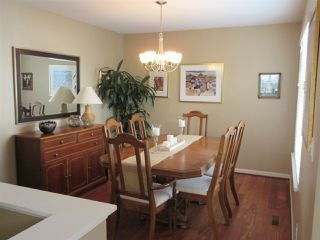 Gorgeous Santos Mahogany hardwood floors, new light fixtures and fresh paint in warm comforting tones. The kitchen is beautifully renovated with granite counters, new cabinets, sink and backsplash and cozy family room opens to a south facing deck. 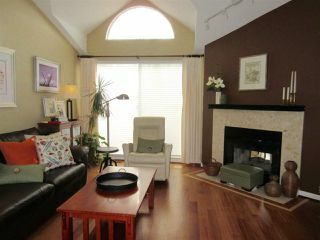 Tons of natural light from the large entry skylight and vaulted ceilings and there is added warmth from the double-sided gas fireplace. 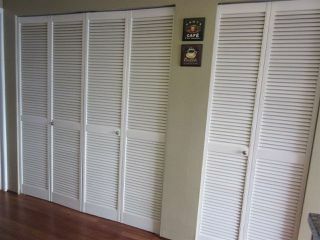 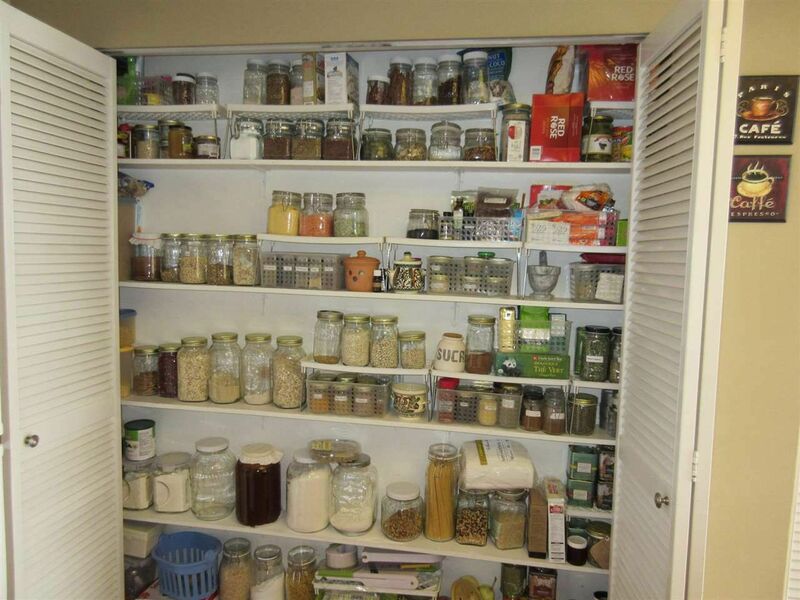 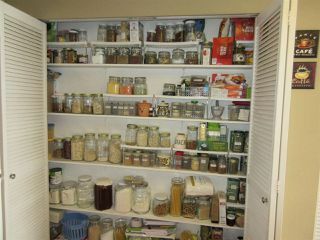 Incredible closet space in the large master bdrm. 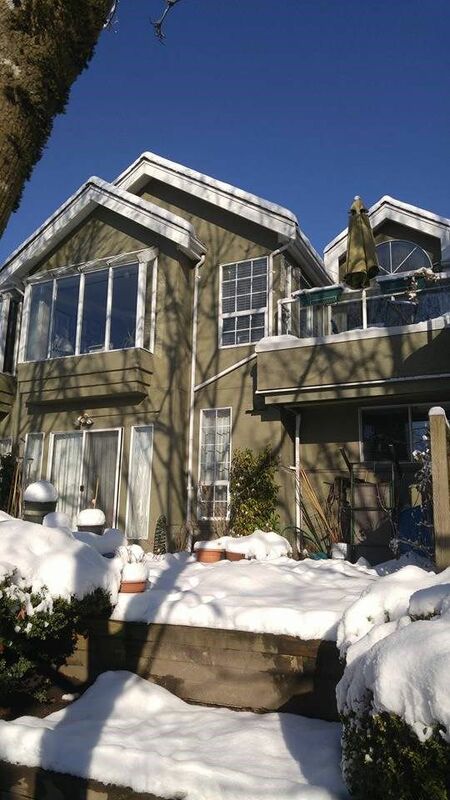 Sunny south facing yard & double garage. 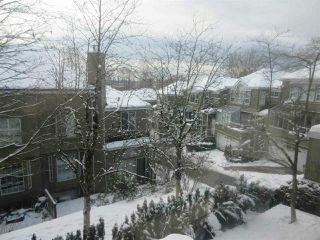 Fantastic neighbours, well run proactive strata. 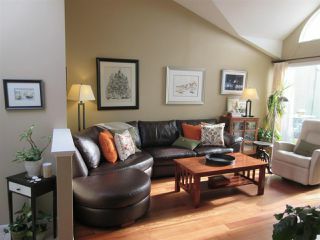 Open Feb 11 & 12, from 2-4pm.